The Prince is an extended analysis of how to acquire and maintain political power. 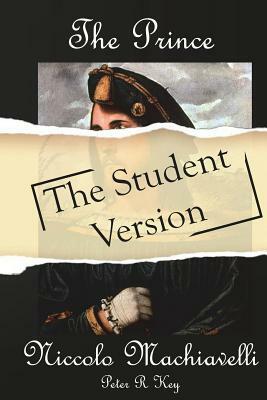 It includes 26 chapters and an opening dedication to Lorenzo de Medici. The dedication declares Machiavelli's intention to discuss in plain language the conduct of great men and the principles of princely government. He does so in hope of pleasing and enlightening the Medici family. This version is designed for students in mind to make comprehensive notes at the end of each chapter.